DESCRIPTION: Wastewater renovation which involved: the installation of an advanced treatment system; replacement of over 1,000 ft of existing collection lines; 7 new STEP systems (1,000 to 11,000 gallon tanks); and 10,000 sq ft drip dispersal system. 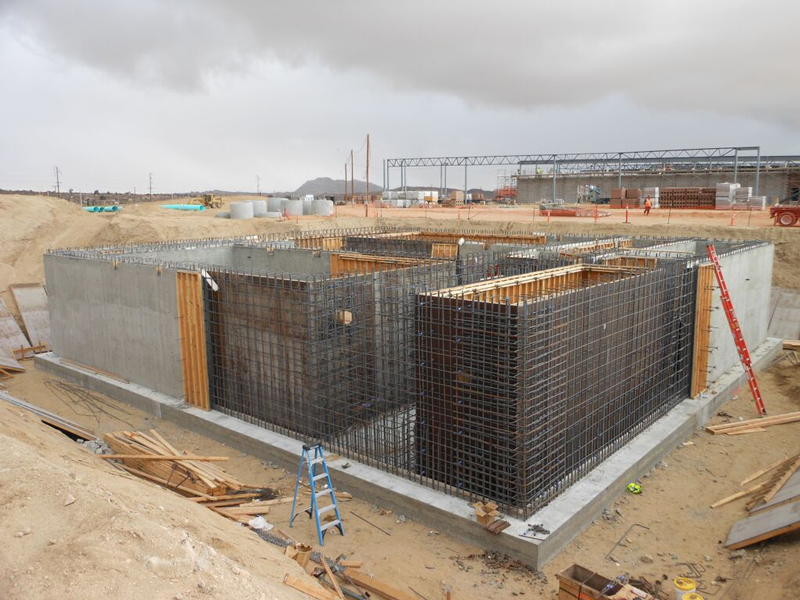 The scope of work for IWS included the supply of all material, labor, and equipment for the WWTP, with responsibility starting with the Influent Pump Station and continued through the plant to the seepage pits. As part of the contract IWS was responsible for starting up the plant and operating it for a minimum of 90 days to demonstrate performance and the ability to meet effluent limits. The treatment system was unique in that it was mostly housed below grade in a series of large concrete basins. The blowers and pumps were mounted at grade on top of the concrete lid which sat on top of the tank. 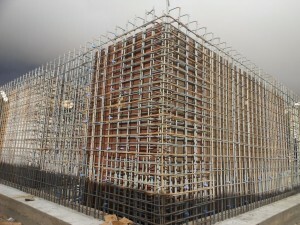 The concrete basin was 100’ by 65’ by 12’ deep, and was constructed in multiple of 4,500 psi concrete, requiring over 900 yards of concrete and 500 tons of rebar. 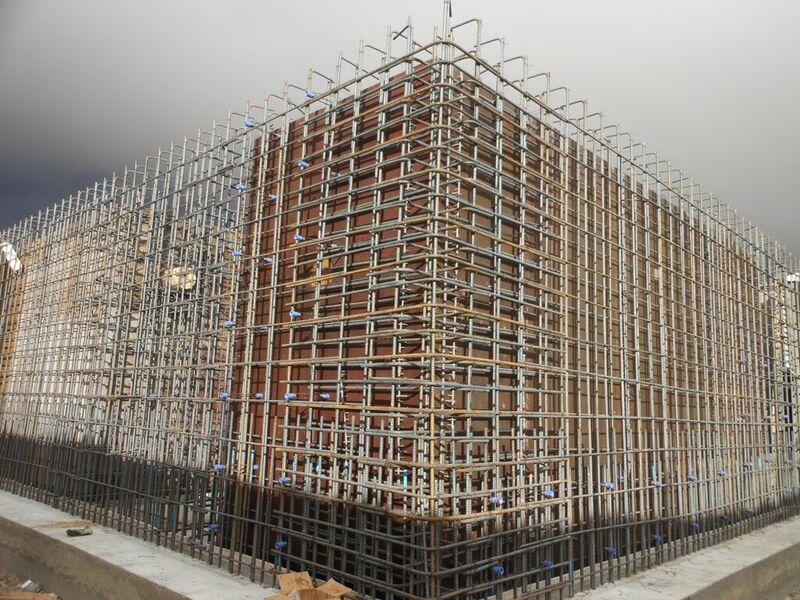 Due to the wide fluctuations in temperature, the concrete needed to be blanketed and heated during freezing temperatures to meet the specifications.